I had a simple one-page game engine pop into my head last night while I was struggling to sleep, so I thought I'd quickly write it up and get it out there. It's here if anyone wants it. Feel free to share far and wide! 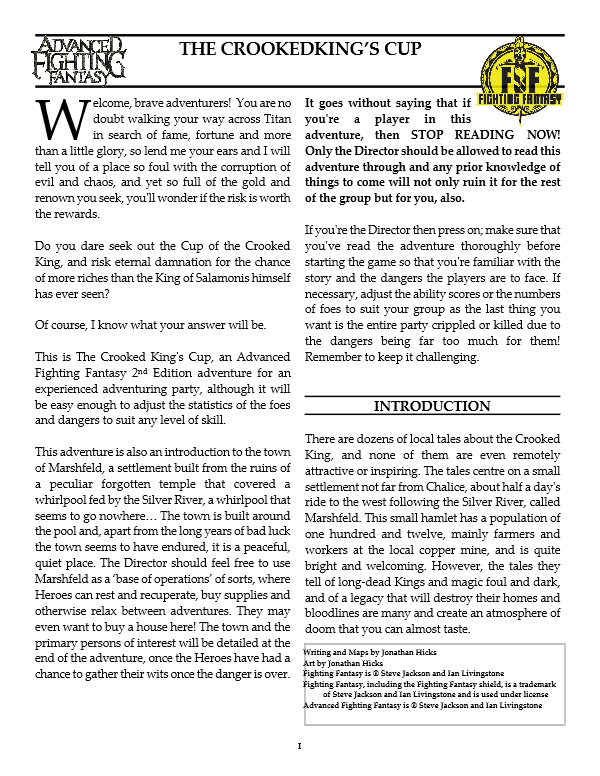 I'm happy to announce that my new Advanced Fighting Fantasy 2nd Edition RPG adventure 'The Vault of the Old Kingdom' is available now from DrivethruRPG! The tiny Kingdom of Cardigul in North Western Allansia clings to the edge of the Icefinger Mountains and scratches a living from mining, trapping and farming. 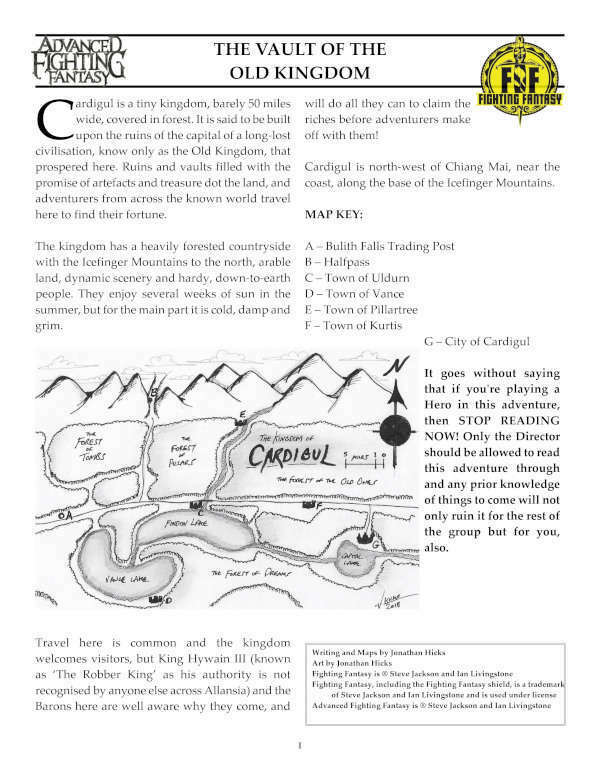 But Cardigul hides the evidence of a much older and more mysterious Kingdom. 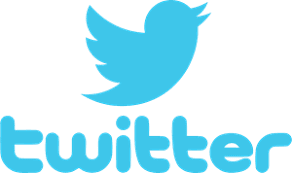 What is the secret and why are the Heroes key to the survival of Cardigul? ...at some point in the future. 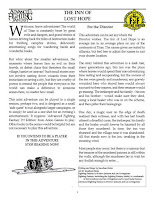 Now that I'm writing material for other games - I'm working on new Advanced Fighting Fantasy 2nd Edition material and artwork for Arion Games and Aliens & Asteroids adventures for Moebius Adventures, as well as writing a complete RPG core rulebook due for publication in 2020 - I haven't had as much time for this blog as I used to. In fact, I have virtually no time at all as I have actual deadlines! I still want to do work for Farsight Blogger and I may revisit the site at some point in the future, but I can't guarantee when that will be. If you're a regular reader then please keep checking back, or simply subscribe for alerts when a new article does drop. Thank you for sticking with me for this amount of time. Farsight Blogger has been going for almost ten years, on and off, and there's still more I can do with it, I'm sure. I've been previewing Free League's sequel to 'Tales from the Loop', a new roleplaying game for grown-up kids called 'Things from the Flood'. Something that always struck me with 'Tales from the Loop' was what would happen to the kids once they'd grown up. 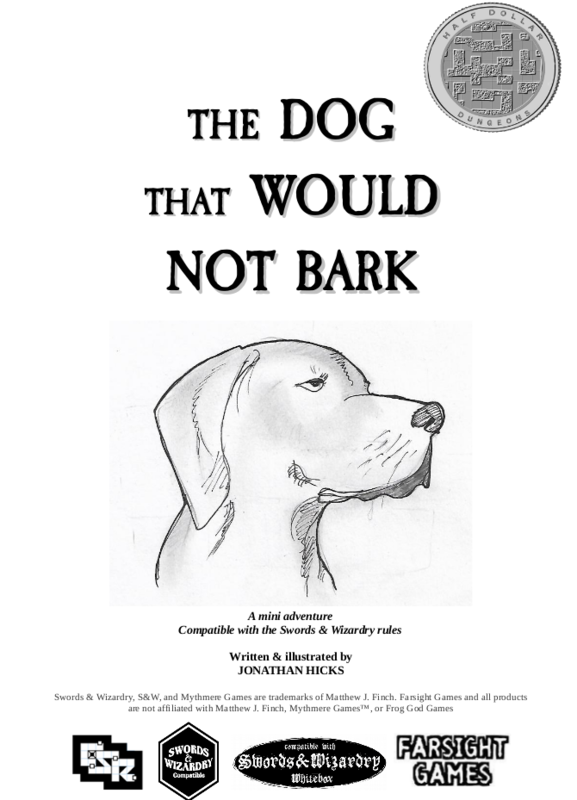 This book answers those questions and also throws a couple of new problems; the world has changed... and now your characters can die. I'll be playing this in the near future and I can't wait. 'Tales from the Loop' was one of the best games I've played over the last few years and it seems that this sequel is going to give me the answers I was asked when my player's kids reach 16 - what happens to them now? Welcome back to the Loop. Things from the Flood are coming. The sequel to the multiple award-winning Tales from the Loop RPG, based on the wondrous worlds of Simon Stålenhag, is releasing in Q2 2019. 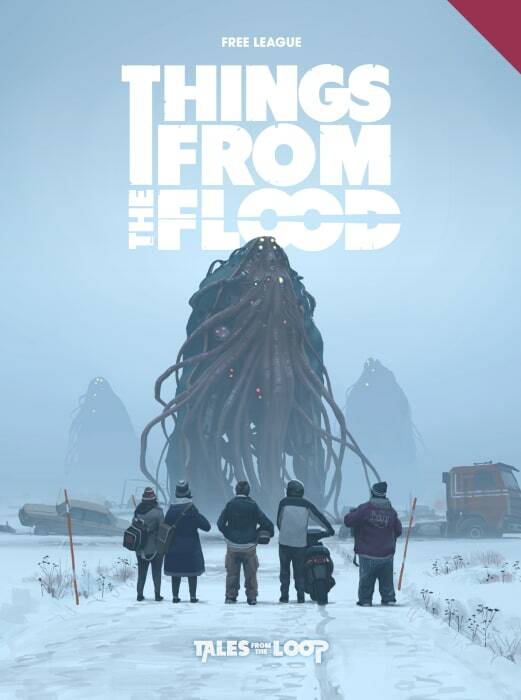 The Things from the Flood RPG thrusts the Tales universe into a grim alternate 1990s. 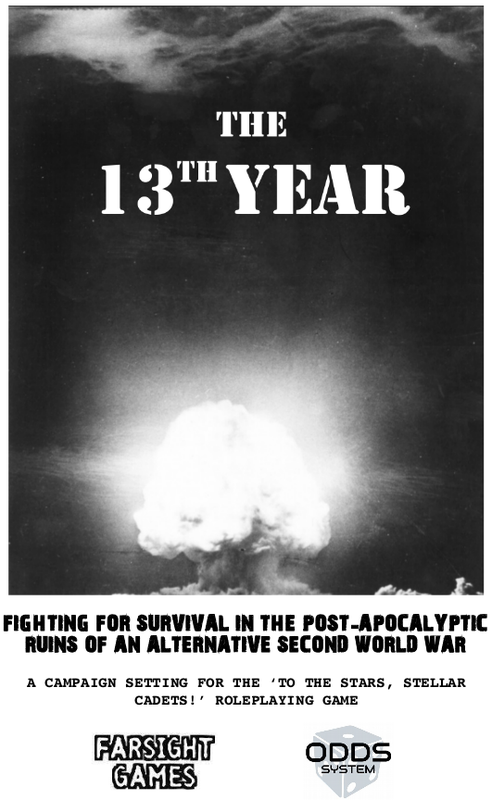 Step into the shoes of a teenager growing up in a decade of change – and disaster. Still, your life goes on as before. You go to school, fall miserably in love and try to fend of boredom. But when teens start to go missing, you and your friends decide to solve the mystery. Things from the Flood presents a darker version of Stålenhag’s hallmark retro sci-fi. Create new Teens or let your Kids from Tales from the Loop grow older. But remember - things are different now, this time you can die. The critically acclaimed Tales from the Loop RPG, created by Free League Publishing, was released in 2017 and won no less than five Gold ENnies including Best Game and Product of the Year as well as three Golden Geek Awards including Best RPG. I like games that have their own personal style, their own charm and their own unique atmosphere. Games such as these have a special place on my shelf and get to spend time on my table. Forbidden Lands is that charming it could wear a top hat and a monocle, hold the door open to a restaurant to allow you to enter first and hold a pleasant inoffensive conversation over a lunch that it paid for. It’s that charming. With a heady mix of old-school charm and modern, story-driven rules this game is one of the best fantasy roleplaying games to hit the market in many a year. That’s quite a claim, but it sets out to do a job; to bring the old-school rogues and adventurers back to the fore. You’re not out there for the glory or the fame; you’re out there for the treasure and the rewards, and if it brings glory and fame, well, that’s a bonus. In the sturdy box you will get two hardcover faux-leather books, a Player’s Guide for the players to create their characters and get a handle on their role in the game, and a Gamemaster’s Guide to help the GM fill out the world; A booklet called Legends and Adventurers which helps with fleshing out characters; and a full colour map and a sheet of stickers so that the group can track their progress across the world and add the stickers to mark where they’ve been and what they’ve done. It’s incredibly well presented. The books are incredibly satisfying to crack open for the first time and the thick pages, excellent black-and-white interior art and 1980s-like layout is really, really nice. 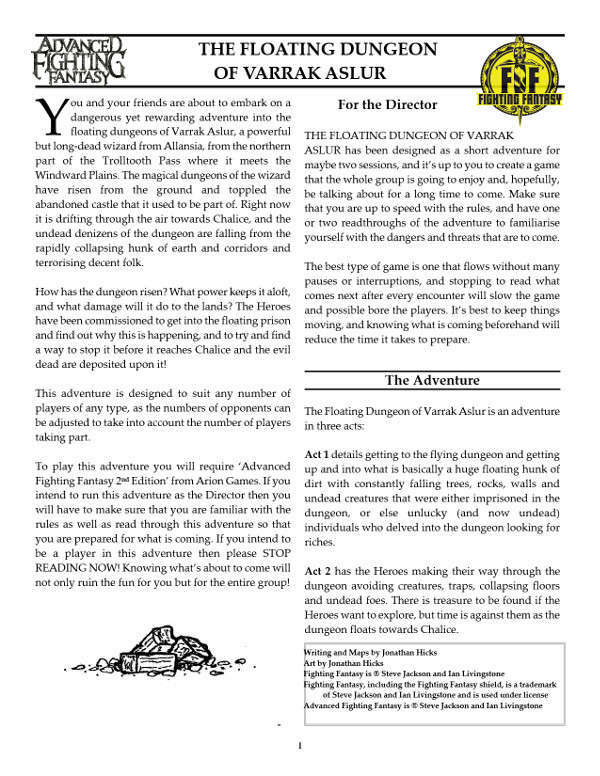 It might not be for everyone; I first got into RPGs in the 1980s so this is all familiar, even comfortable, territory for me but the simple layout may not be the tastes of those used to glossy, full-colour interiors. Personally, I think this adds to the atmosphere. ‘The core game setting of Forbidden Lands is a vast and remote valley once known as Ravenland, conquered by the spellbinder Zygofer over three centuries ago. When faced by the savage orcs, he opened dark gates to seek the help of demons. That was his undoing. Zygofer was lost to the darkness and he placed himself on the throne of the Ravenland, his daughter Therania by his side. Sounds like a great time, right? Well, it really is. The setting is solid enough to draw you into a huge meta-plot you can get plenty of inspiration from while at the same time giving you enough leeway to explore the world in your own way. 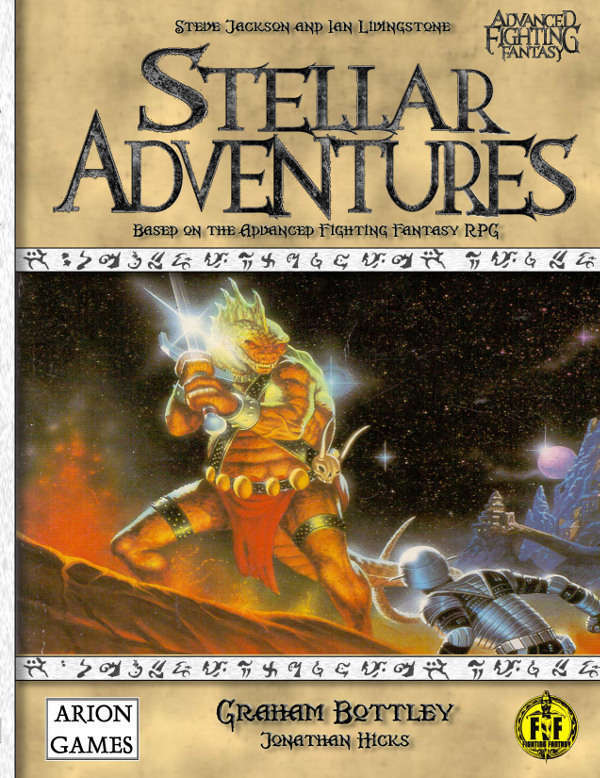 The system, inspired as it is by the flexibility of older games, can easily be used for a GM’s own campaign setting. The setting you get with the game is great, but there’s nothing stopping you from using your own - or even an established – setting. Players can use seven races; Human, Half-Elves, Dwarf, Halfling, Wolfkin, Orcs, and Goblins. They can then choose from eight professions; Druid, Fighter, Hunter, Minstrel, Peddler, Rider, Rogue, and Sorcerer. They have four attributes; Strength, Agility, Wits, and Empathy. With sixteen skills to choose from it may seem the characters are a little thin on detail, but there is plenty of material such as Talents, which give a character advantages during play, and choices to make sure the PC is fleshed out enough to be unique and fun to play. The rules are straightforward and players of Free Leagues other games will be in familiar territory; roll a number of D6s, and any die resulting in a 6 is a success with a 1 being detrimental to the roll. The rules are simple and straight forward and easy to get into, even for players new to the system. 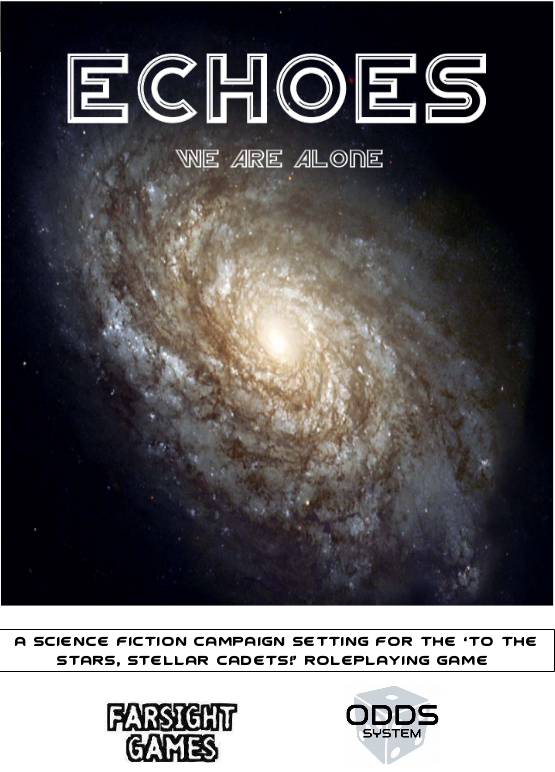 It was easier for me and my group as we had experience with other games such as ‘Coriolis’ and ‘Tales from the Loop’. But my reviews of games are never about the rules or how well they work as that is always subjective. The real question is, how did we get on with the game? 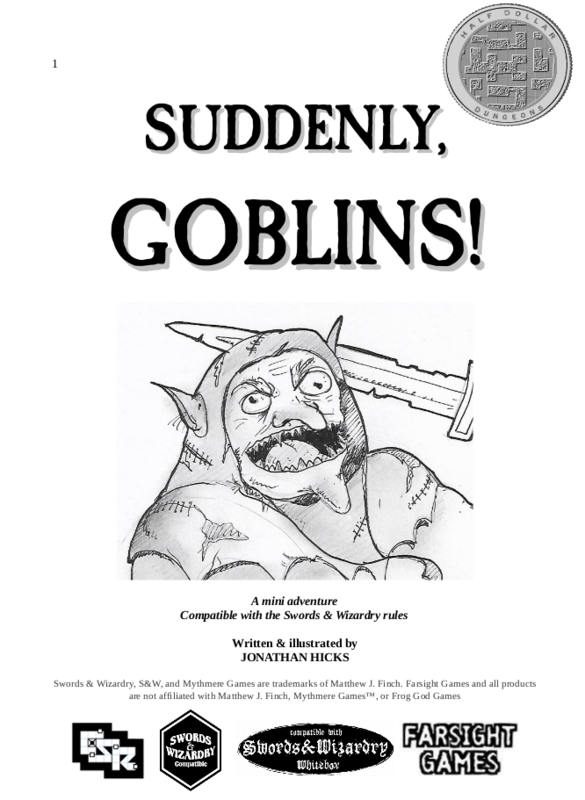 The characters were easy to set up – my group’s experiences in the golden age fantasy roleplaying games helped and it was fun to see this game’s take on classic races and careers – and within an hour we were set up and ready to go. We had the advantage of having played ‘Coriolis’ and ‘Tales from the Loop’, so the system was nothing new to use and all we had to do was get used to the tweaks and new approaches to the game engine. Straight away the players were invested in the game setting. The struggle against a dangerous foe in power, the idea of exploring a land lost to them and being able to play in a game where they could basically look out for themselves and not get too hung up about an overbearing world meta-plot gave them plenty of drive to get out there and explore, delve and fight. 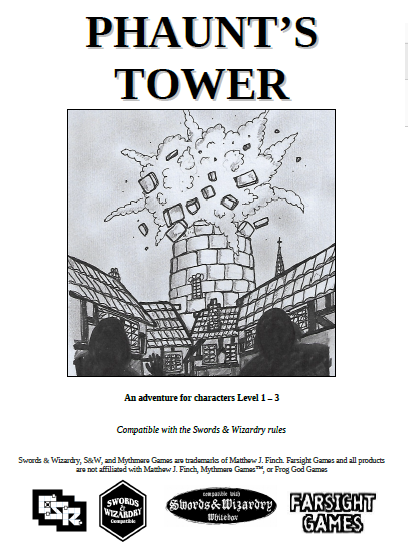 I created a simple dungeon and a local legend for the players to get embroiled in and sent them on their way. In fact, this game seemed to be more action-orientated than the two previous titles we’d played, and even though the game system handled the combat in the game well it was quite dangerous, and sadly the Half-Elf Hunter dies a rather ignoble death in the first hour of the game. Within fifteen minutes the unfortunate player had created a new character and rejoined the fray. The combat system certainly gave my players a reason to pause, and every possible encounter was met with a degree of uncertainty; there are some games where the players can be heroes and throw themselves into the fight with gusto but this game did not feel like one of those games. It was frustrating as the group tried to cover every angle to give themselves the best chance of survival, but it added drama and tension which is something the setting cries out for. The system was agile and fun and quite easy to use, with very little bookkeeping or page-flipping, and with the players knowing what to do and when to do it - without having to read tables or rely on charts - encounters were easy and a lot of fun. In fact, it was so much fun we made plans to integrate it into a future ‘Tales from the Loop’ game. We’d joked about what the child characters in the kid-driven sci-fi game would play, and this is it. If we ever sit down to play Tales from the Loop and there are any scenes in which the kids play an RPG, we’ll crack open the Forbidden Lands books and run a quick encounter in the vein of over-excited teenagers. It promises to be a lot of fun. The game was a joy to play as most of my group are old-school gamers with fond memories of a particular age of gaming. The old-school feel was pleasant but the setting and the new story-driven way to get involved in a game felt very new, and it’s this coming together of the old and the new that gives Forbidden Lands it’s charm. There’s something in here for players young and old. But let’s not get hung up on the charm the game offers; a system or a setting cannot survive on nostalgia alone, and to rely on that nostalgia to please old gamers does not do much for newer gamers wanting a new experience. Is the system and the world of Forbidden Lands enough to attract and retain players? It’s hard to say. For me it’s yes, because I enjoy the system and I love the setting and for other, newer players there’s a whole new world to explore. But what’s here that will bring new experiences to the table for everyone? That remains to be seen, but new material that Free League has available and in the pipeline promises much. All in all, Forbidden Lands is an excellent game, setting and overall product. It’s productions values live up to what we expect from Free League, the box is sturdy and the contents are a lot of fun and, even though the books may be laid out in an old-school style, it’s a really attractive package. The setting is dark and forbidding, but there’s enough room to create your own take and the system is flexible enough to create your own worlds. The nostalgia is heavy for us older gamers and the story-driven world is attractive to newer players, but the game cannot exist on nostalgia alone so it remains to be seen how the game is supported by following material. There’s something in here for almost every type of player. Enjoy your dungeon bashes? Love your exploration? Like to get involved in deep narratives? Forbidden Lands has you covered on pretty much every approach. Forbidden Lands is a heady mix of old-school adventure and grim, dangerous journeys. Players can create three-dimensional characters with plenty of choices to make them unique, and the GM has plenty of room to inject their own material into the mix. There really is something in here for everyone, and gaming groups old and new will get a lot of satisfying gaming out of it. I have been perusing the new Forbidden Lands roleplaying game by Fria Ligan, a fantasy game where you play 'raiders and rogues bent on making your own mark on a cursed world'. I have played two other Fria Ligan products, the amazing 'Coriolis' and the wonderful 'Tales from the Loop', and both games left quite an impression on me. The quality of Fria Ligan's products and the presentation in their games is of an incredibly high standard, and this game is no different. After the beautiful full-colour illustrations and dynamic layout of the the two previous games I have played, the thing that strikes me with this game is the black and white interiors and the stark, black and white illustrations. 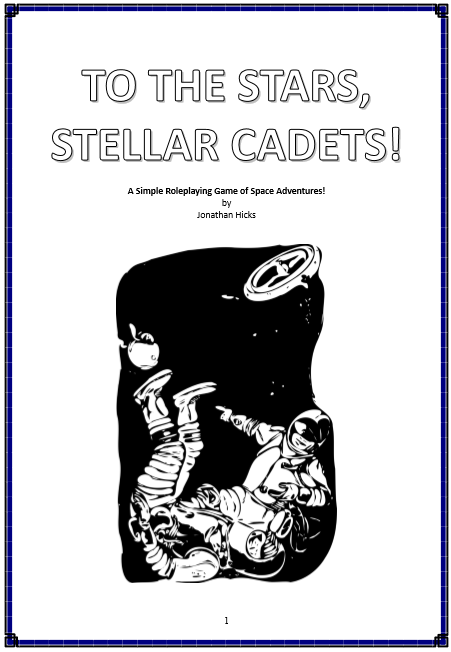 In fact, the book has a very old-school feel about it which I find very appealing, being the *ahem* age that I am, and makes the game very clear and easy on the eye. The artwork is excellent and very stylised, and really helps to capture a unique atmosphere that helps to make the game stand out. And the system? It's a variation of the six-sided die system we've seen in previous games but there's the addition of a D8, a D10 and a D12. There is also a custom card deck available that helps theg ame run more smoothly, but apparently these are not needed for play. This has been a general read-through of the book and I'm impressed. There's not a lot of detail I want to go into right now as I'll be doing a full review of the game once I've played it, and I don't want to make assumptions without playing thegame properly. 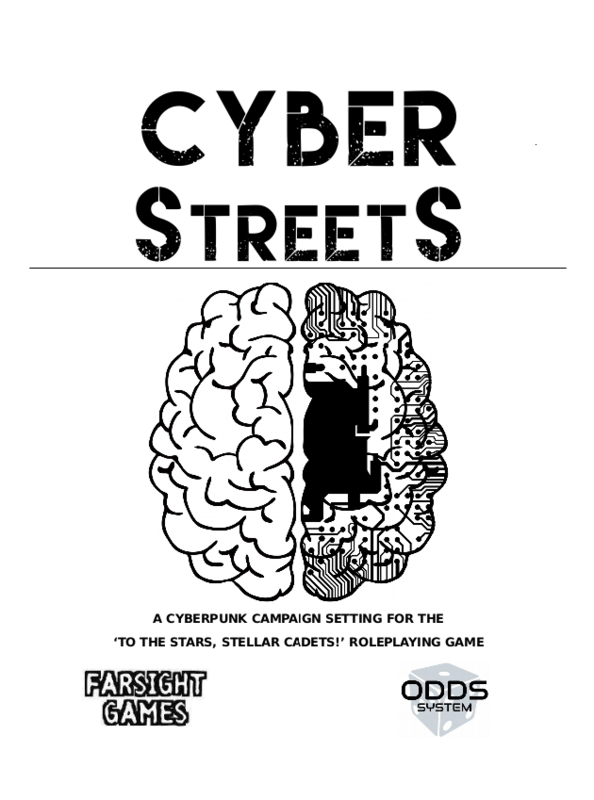 However, I think this will be an easy sell to my gaming group as it has the normal fantasy tropes - you can play the standard different races as well as a couple of new ones, and there are classes to choose from, too - but there's a dark twist to the setting that appeals to me as a GM. Look out for my full review in the future. 'In Forbidden Lands, you and your friends will be playing raiders and rogues bent on making your own mark on a cursed world. Discover lost tombs, fight horrifying monsters, wander the wilderness and, if you live long enough, build your own stronghold to defend. Forbidden Lands is a legacy game, in which your actions will permanently change the game map, turning it into a living chronicle of your adventures. The unique rules for exploration, survival, base building and campaign in Forbidden lands play can easily be ported to any other game world. The tabletop RPG Forbidden Lands was named one of the most anticipated RPGs of 2018 by EN World. The crowdfunding campaign raised over a quarter of a million dollars and was the third most successful RPG Kickstarter in the world 2017. The game is the fourth English tabletop RPG from the Swedish developers Free League Publishing. With art by the internationally acclaimed artist Simon Stålenhag and iconic fantasy artist Nils Gulliksson, lore by fantasy author Erik Granström, scenarios by esteemed game writers such as Patrick Stuart, Ben Milton and Chris McDowall and game design by Free League that created the award-winning RPGs Mutant: Year Zero, Coriolis: The Third Horizon, Symbaroum and Tales from the Loop.